Ves’s practice focuses on taxes and exemptions, including tax controversies, as well as executive compensation compliance. Prior to law school, Ves spent several years working in the insurance and wealth-management sectors. He began his career as a commercial banker, gaining in-depth knowledge of financial institutions, commercial contracts, succession planning, and debt management procedures. 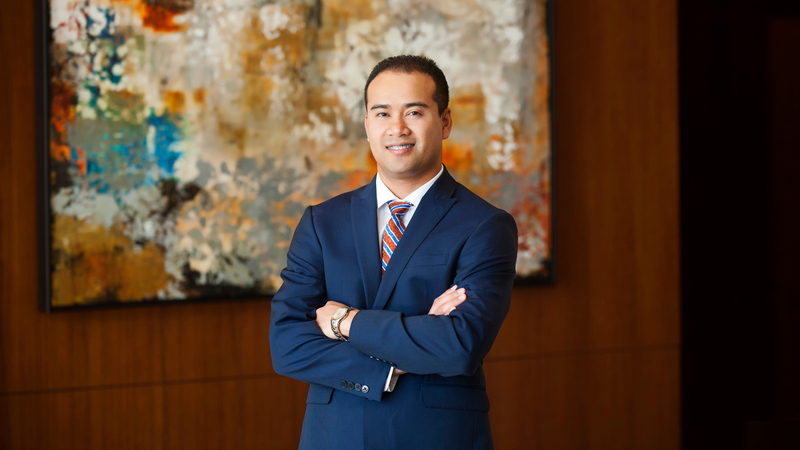 Ves also worked with the IRS in law school, providing tax services, and his experiences combine to bring a measure of comfort to our clients facing difficult tax, exemption, and executive compensation questions.